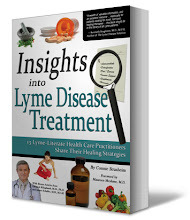 Sonya Beats Lyme: Lyme Labs That Accept INSURANCE! Lyme Labs That Accept INSURANCE! All I have ever heard about in regards to getting accurate Lyme Disease testing is IGENEX. I paid $450 for my Lyme Disease test through them cash. Boy did that hurt. I tested negative through the standard labs & also negative through Igenex in regards to having built up antibodies for the Bd. 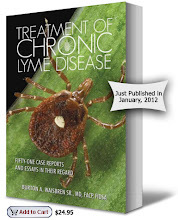 But my PCR was positive for Lyme Disease through Igenex & the health department was alerted. Ask for a Vector Borne Diseases Patient Kit, they will ship it to you & you will take it to your doctor to have the blood drawn. 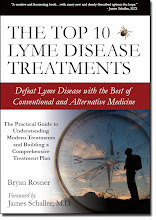 It tests for Bartonella, Babesia, Erlichia, Rocky Mountain Spotted Fever & several strains of Lyme Disease. It utilizes ELISA's & PCR's. 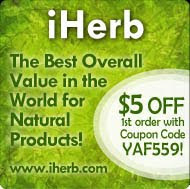 They also do the C6 Peptide. So it doesn't just rely on antibodies. Ask to talk to billing to see if they accept your insurance. They took mine (Anthem Blue Cross). They also have Candida testing. Check their online test menu. I should have ordered that kit as well. Call & request a test kit. Call to see if they take your insurance. I have a call in to the sales rep to see exactly what tests are run. I don't really know about this website PrePaidLab however, maybe it could help someone out with other types of testing. GREAT INFO SONYA, THANK YOU!